Sydney, New South Wales, Australia, 17th December 1991. Historian-writer Andrew Hogarth must have been a Native American in a previous life. So passionate and meticulous is he in chronicling the Native American history and culture it is impossible not to believe he was, at one time a Cheyenne. 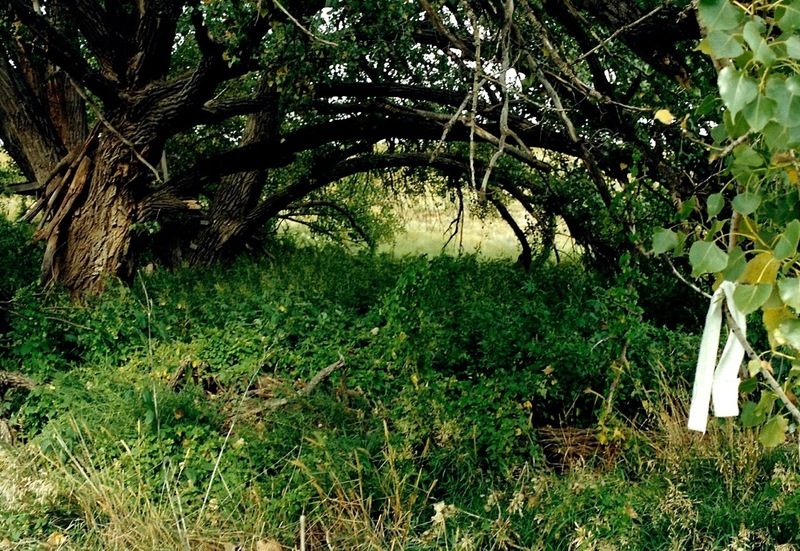 In his latest booklet, “Cheyenne Hole,” Hogarth and co-author Kim Vaughan have painstakingly pieced together, with maps, the story of the Sappa Creek Massacre in Kansas on April 23, 1875. It is a little-known event in his well documented history of the United States government’s genocide of the Native American people during the white man’s push west across the Great Plains. There are no monuments, and state maps and tourist brochures do not mark the historic site. It took Hogarth three years to finally locate the exact spot of the incident. But nearly one hundred people from one village mainly half-starved women and children were attacked and killed by the United States cavalry in a three-hour battle. Atrocities were committed and Hogarth a Scotsman living in Sydney, is damming in his condemnation of the perpetrators. Making no pretence to impartiality, he lambastes cavalry leaders such as general Philip Sheridan and Second Lieutenant Austin Heneley for “ wholesale slaughter,” “indiscriminate killing” and “questionable ethics.” With the white man and his railroad came “decimation of the buffalo herds, the Cheyenne tribes life blood. 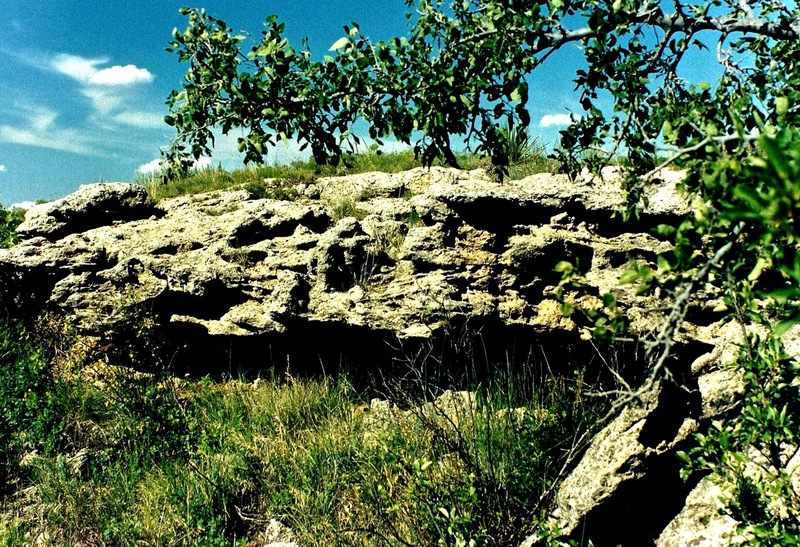 Few historians know what happened at Sappa Creek, and there is little evidence to prove it did. But Hogarth is thorough in accrediting his sources and provides an impressive bibliography for the size of the publication, which was done on a shoe string budget. Heneley’s report of the incident said 27 were killed – 19 warriors and eight women and children – and was as hap-hazard in burying the truth as it was a military engagement. This is because buffalo hunters did most of the killing while Heneley and his troops floundered in the Sappa Creek, which they were trying to cross. 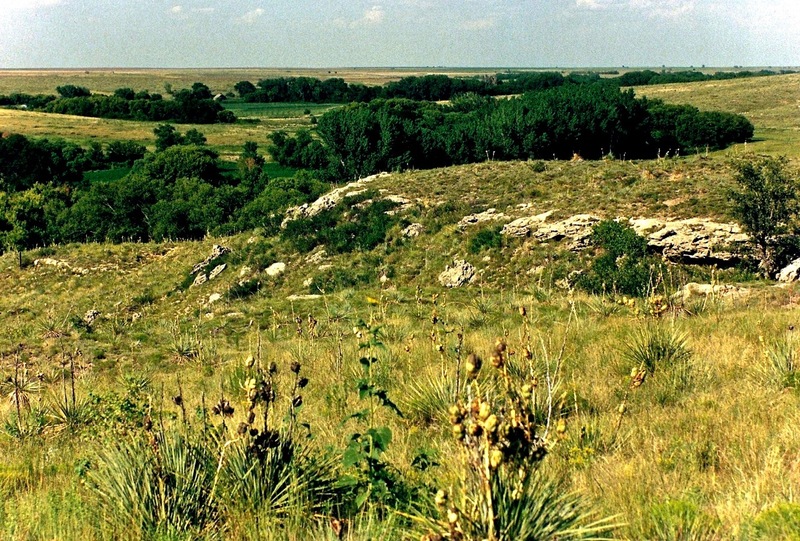 Hogarth writes that a settler named Grout, working two miles (3.3km) downstream during the battle, later counted more than 20 piles of empty Sharps cartridge cases on the ridges overlooking Cheyenne Hole, with four to 25 cases in each pile. Sharps bullets were used mainly by the buffalo hunters on the plains. John Koontz, who settled near the massacre site in 1879, told local historian Doc Wimer, that: “We could tell the position of the buffalo hunters and the soldiers by the empty cartridges. (Buffalo) Hunters using Sharps were east and north of the Cheyenne; soldiers using carbines were south-west of the village. “From the amount of empty shells, there were possibly two dozen hunters or cowboys in the fight. As well, cowboy John Love, of Oberlin, Kansas, visited the battlefield two days after the massacre. He counted the bodies of 28 Cheyenne warriors lying where they had fallen. Squaws (women) and children and possibly some of the braves had been thrown into a gulch and covered. The authors ask: Why is Lieutenant Heneley’s report not consistent with the physical conditions of the land and the stated number of soldiers?, and why did the battle occur at all when the presence of Stone Forehead (Medicine Arrow), the Keeper of the Sacred Arrows, would have undoubtedly led the Cheyenne to seek a peaceful solution?